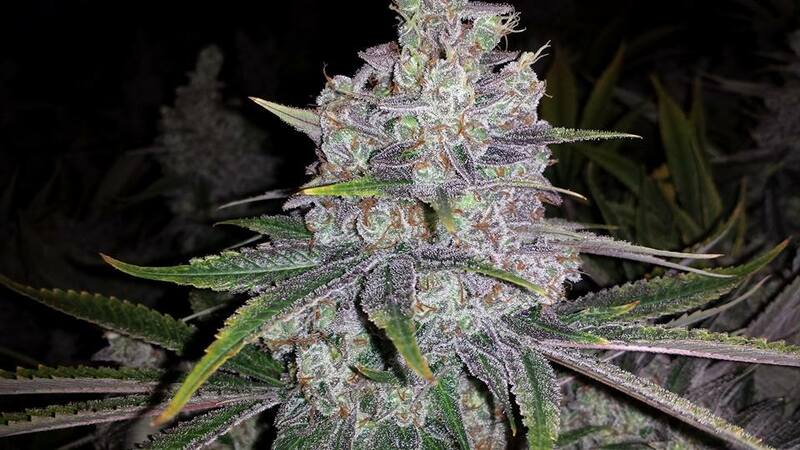 Shoreline Feminized is a unique cannabis strain which grows well in all conditions. This makes it particularly good for outdoor growing. 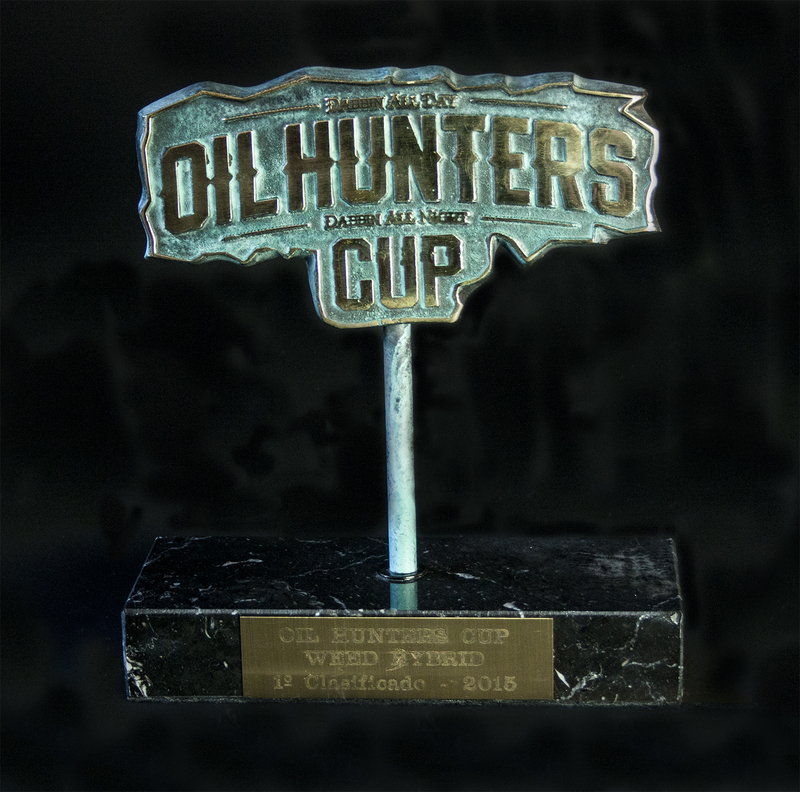 Our version is a cross between a male Oasis plant from Dutch Passion Seeds and a cut of a Texan Shoreline female. The story goes that it was originally a Sensi Skunk phenotype which made its way to Texas. Shoreline later got the name after a legendary Grateful Dead concert at the Shoreline Amphitheatre, becoming an instant hit long before the internet! 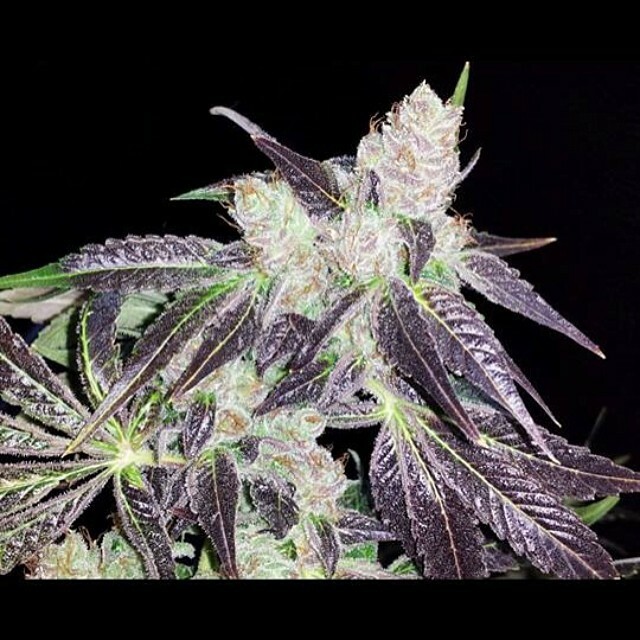 From what we know the original Shoreline has been long lost but somewhere along the way someone of this crew made a cross of Shoreline with an Oasis male from Dutch Passion in order to preserve the strain. Again it was grown out and another clone was selected and this is the clone we are using today. 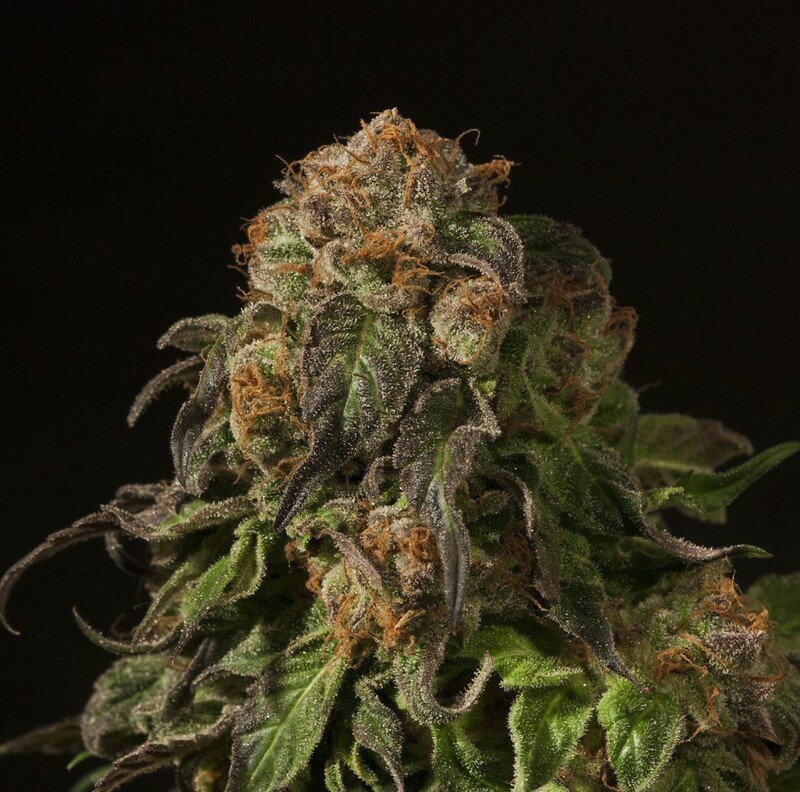 This is a very unique cannabis strain which produces an incomparable stench, and can result in a rainbow of different colours. Shoreline is a must try for beginner and seasoned growers alike. We love the indoor version of Shoreline, but we also have several reports from warm countries that it is great for outdoor growing. A very popular choice in the coffee shops of Amsterdam, and our most popular strain; this cross is turning heads wherever a bag is opened. 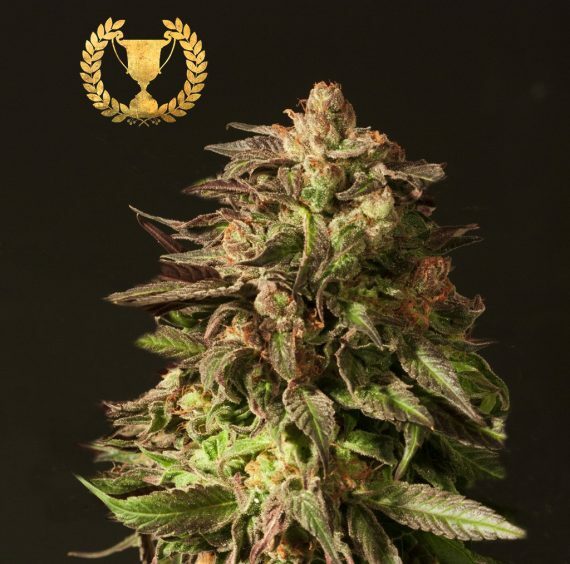 Only available in feminized, this genetic is a strong favourite of ours and has garnered multiple Cannabis Cup wins and awards across the world; holding testament to its wide appeal. 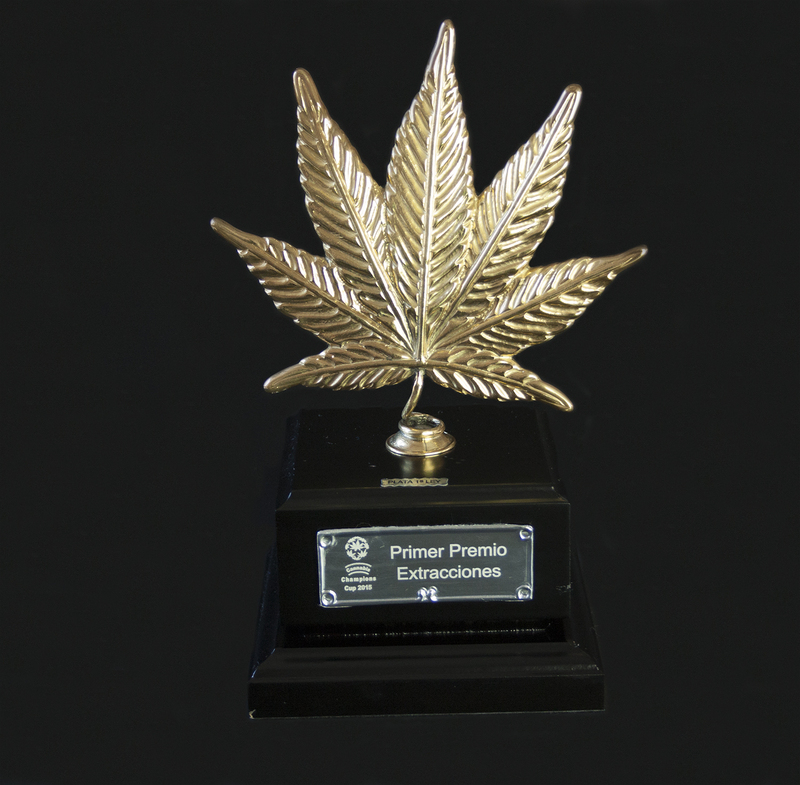 We consider ourselves to have been fortunate to be able to work with this very uncommon cannabis strain. Shoreline blossoms into an extremely colourful plant full of pinks, purples and reds. These colours start to appear after week 6. 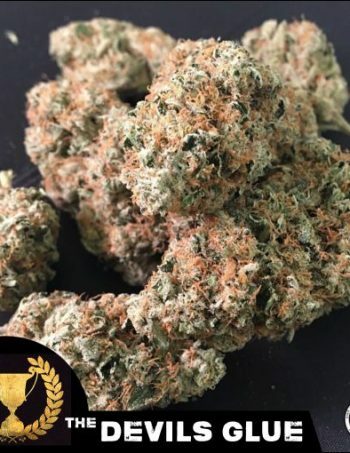 Difficult to master, this cannabis strain is not best suited to novice growers – it needs a lot of attention, but is definitely worth it if you want to impress your friends with some of the stinkiest weed you have ever smoked. It’s difficult to explain quite how unique this skunk is in all senses of the word. Seasoned smokers are left with their minds fully blown by the taste and the effect. Taste-wise, there is nothing you can point to as a comparison – Shoreline really is a unique flavour. Freaky plant, produces a lot of leaves. Multicoloured. Very purple. Great for outdoor and can grow even in cold climate, but does prefer warmer temperatures . Suitable of sea of green.